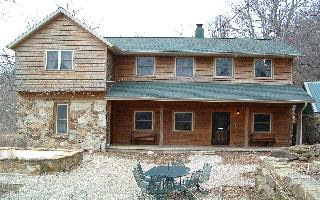 If you are in the market for a 100 acre farm in Greene County, then this is the property for you. The house is fully remodeled and renovated with over 3000 square feet. The land is amazing. Here's what the listing agent has to say: "100 +/- acres at one time 250 cattle ran on this property. 3000 bales of hay were cut off of the land in one year. Buildings on the property consist of a Red Metal building 40x50. 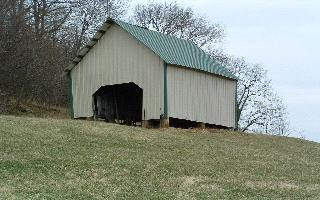 A 40x60 barn with a 12x60 shelter. A 4 Bay Garage 40x60, a smoke house, and a corn crib." 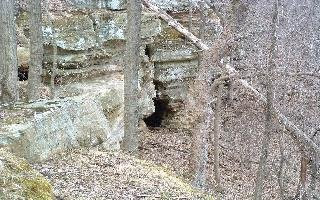 The property even comes with a cave. Priced at $470,000. Jessica and Nick's former home is on the market.. Check out today's interest rates!!! San Quentin Could Become Luxury Housing?!? Where do you search for homes?